AIR's Alanna Heiss and artist Dennis Oppenheim share their memories of P.S.1 during the period of the Heiss-curated 1991 retrospective Dennis Oppenheim: Selected Works 1967 - 1990, which then went on a lengthy and variegated tour to, ending at the Musee D’Art Moderne de la Communaute Urbaine de Lille. Oppenheim remarks upon some of the pieces that appeared in this exhibit and its traveling iterations, among them his machine pieces and Attempt to Raise Hell and Protection, his "dog piece," the latter two of which explore notions of art, the former in the discomfort of its potential relation to violence, the latter in its perceived sanctity. 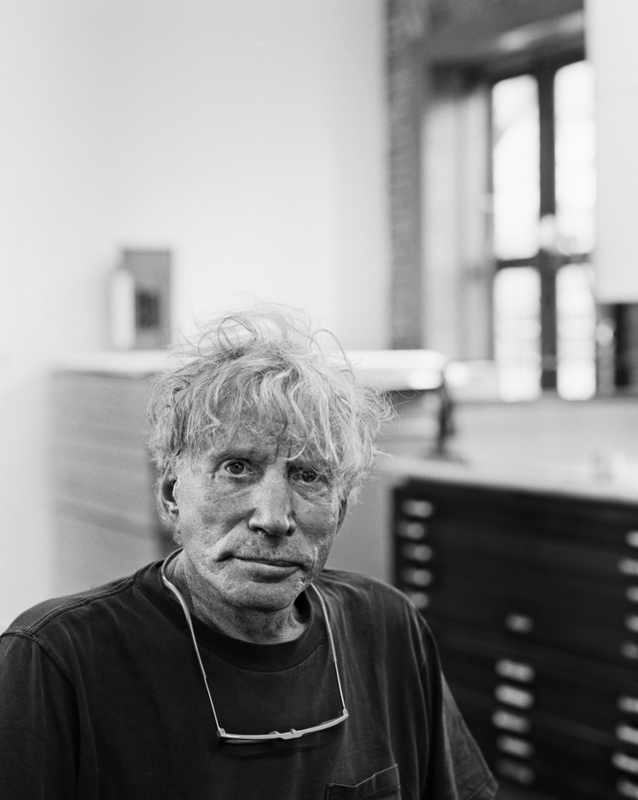 He also discusses some of his forays into a variety of since-codified movements, among them land art, body art and installation art, as well as the similarities between his work and that of his friends Vito Acconci and Bruce Nauman and his relationships with each. Also investigated are Oppenheim's fascination with kisses, animals and how a work is altered when it changes location (50 minutes).